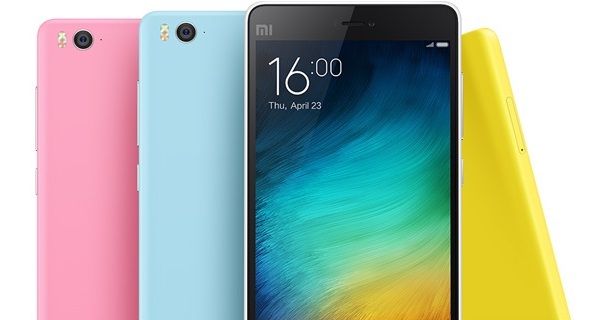 Xiaomi (Mi) today introduced the Mi 4i in during a global launch event held in New Delhi, India. Mi 4i is a pretty special device as it packs decent specs inside a nicely designed body which makes it look beautiful not only from the outside, but inside as well. 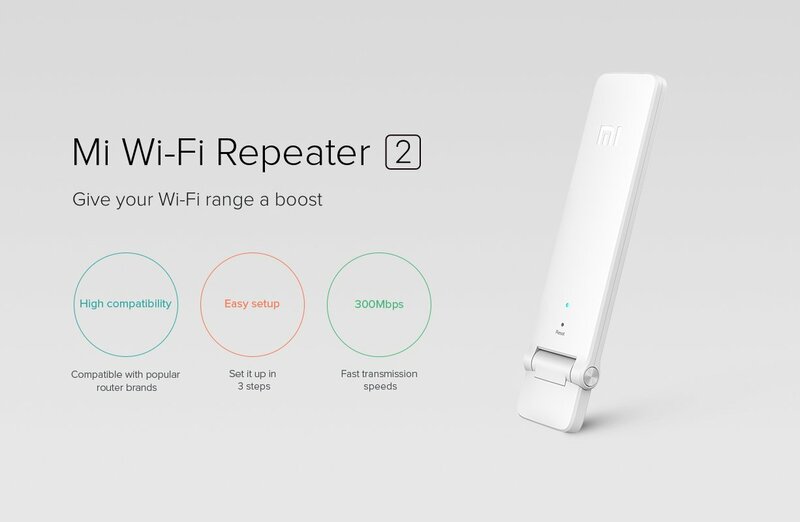 Xiaomi’s Vice President, Hugo Barra went on the stage to introduce the all new Mi 4i and he had a lot to talk about the new product; starting from the superb 1080p display to the amazing 13 MP camera; powerful Snapdragon 615 processor and a juicy 3120 mAh battery. All these components have been sourced from best of the best suppliers. Key specifications that would matter to everybody are listed below. For even detailed specifications, check out the Xiaomi official website. 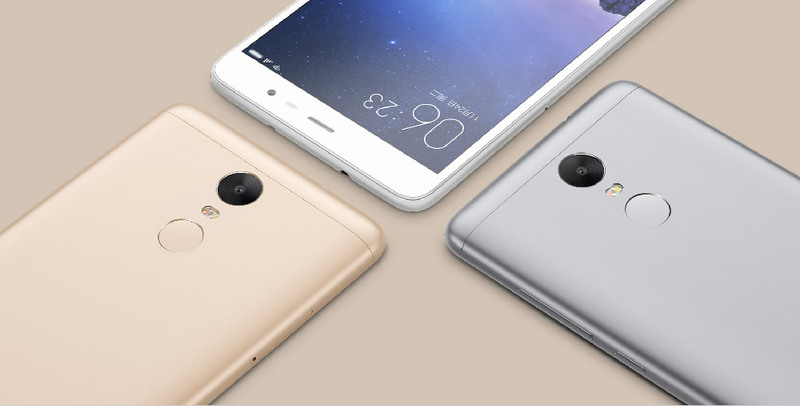 Mi 4i will start selling in other countries viz Hong Kong, Taiwan, Singapore, Malaysia and Indonesia starting somewhere in May. Details for markets other than the ones just mentioned are not yet known.